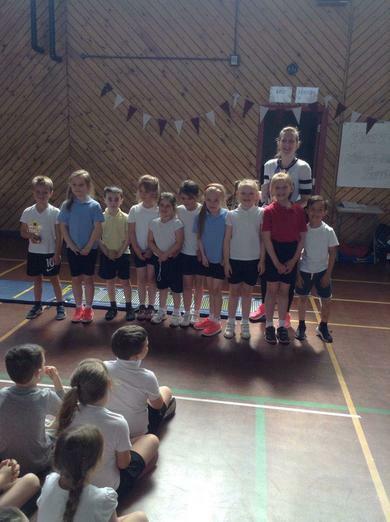 Years 1 and 2 took part in a multi-skills competition at HACA on the 11th May. All teams had a fantastic time and were impeccably behaved. There was success for Year 2 where one of their teams of ten took the winner’s trophy and are consequently through to the next round.